Where to buy Benzyl cyanide 99.5% from China top suppliers and manufacturers at best price? TNJ offers reasonable Benzyl cyanide suppliers price and high quality CAS 140-29-4. 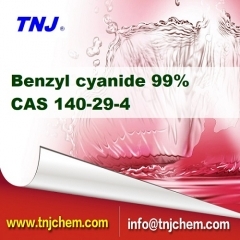 To buy Benzyl cyanide 99% from TNJ Chemical is your best option. Where to buy Hydroxyethylamino bis(methylene phosphonic acid) HEMAPA CAS 5995-42-6 HEMPA 60%CAS 5995-42-6 from top China Hydroxyethylamino bis(methylene phosphonic acid) HEMAPA CAS 5995-42-6 HEMPA 60% suppliers? 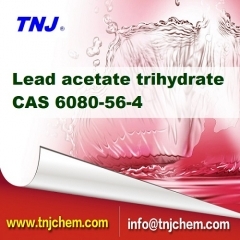 If you want to buy HEMPA 60%, please contact TNJ Chemical. 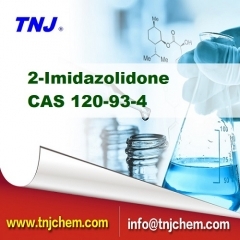 Where to buy Guanidine thiocyanate 99.5% from China top suppliers and manufacturers at best price? 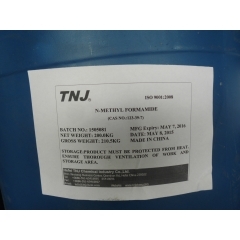 TNJ offers reasonable Guanidine thiocyanate 99.5% suppliers price and high quality CAS 593-84-0. 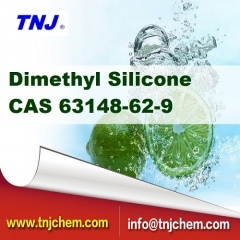 To buy Guanidine thiocyanate 99.5% from TNJ Chemical is your best option. 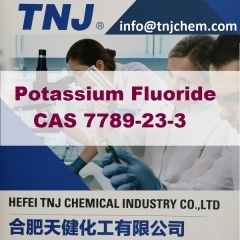 Where to buy Potassium fluoride 99.5% from China top suppliers and manufacturers at best price? TNJ offers reasonable Potassium fluoride suppliers price and high quality CAS 7789-23-3. 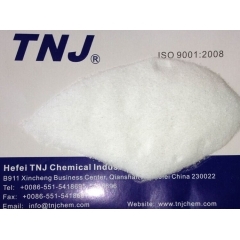 To buy Potassium fluoride 99.5% from TNJ Chemical is your best option.